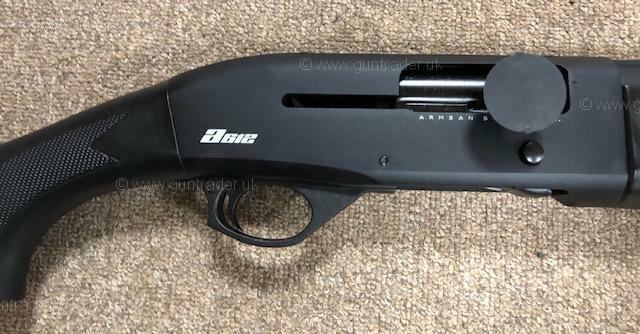 A612 semi-automatic shotgun with soft-touch coating and matte finish. Fibre optic front sight and supplied with shoulder strap, sling swivels and stock spacers. Comes with a four year warranty.